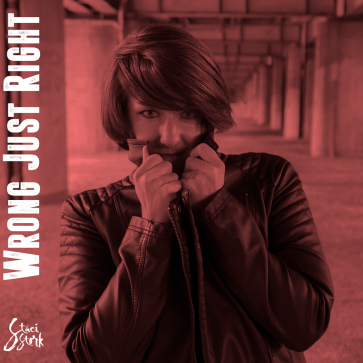 Wrong Just Right is the second single from Staci Stork’s debut album Bad History. It’s hitting radio in the US in February 2016! © 2011-2016 Unboxed Records. All Rights Reserved.